Playing iPad poker definitely offers a better experience than playing iPhone poker as iPads are bigger, faster, and stronger than iPhones. A mobile poker application that works on iPhones will definitely work on iPad devices although apps made especially for iPad devices are the best for iPads. The best iPad poker apps include a wide range of exciting poker variants such as Texas Hold’em and Omaha Poker in the cash game as well as ring game formats, generous bonuses or free trials, and a huge base of poker players. However, there are still a number of problems associated with iPad mobile poker although the industry is doing everything in its power to find solutions to all these problems. An iPad is only an enlarged version of the iPhone, players will not be able to play Flash poker games; besides, players can install only those apps available in the Apple App Store. iPad owners, however, have devised a number of ways to get around these problems and play their favorite games of poker on their iPads. Besides, there are a number of free as well as real money poker apps that work incredibly well on iPads. The biggest advantages of the iPad are its greater speed as it has faster processors, a large touch screen with better resolution, and faster Wi-Fi. iPad mobile poker is at its best with Wi-Fi, 4G, or 3G Internet connections; in order words, the Internet connection needs to really fast for a good iPad mobile poker experience. One of the disadvantages of iPad mobile poker is that it does not work if the user is in a place that lacks proper Internet connectivity. Some iPad mobile poker apps work well only on the latest iPad versions, not the older ones, owing to which players will have to update their iPad OS before they can start playing mobile poker. The most common iPad mobile poker game is Texas Hold’em, which can be played for fun as well as real money. There are several iPad Texas Hold’em apps, enabling players to choose from anywhere between two and six seats although the Switch Poker app offers Texas Hold’em cash games that can seat nine players at a time. Players can choose from a wide range of over 20 free Texas Hold’em apps for iPad, which can all be downloaded from the Apple App Store. A list of the best Texas Hold’em apps for iPads includes VID Poker HD, Zynga Poker, Poker Free HD, Mega Poker, and Texas Hold’em Poker Deluxe. iPad mobile poker apps also include plenty of poker tournaments, but hardly any Single Table Tournaments. Although most iPad mobile poker apps offer only free poker gaming, PokerStars and Switch Poker offer real money iPad poker apps, enabling players to play real money poker and win real money prizes. 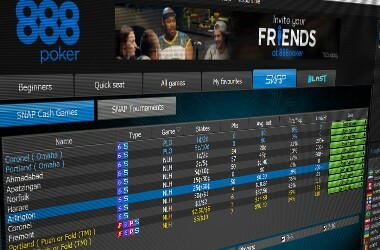 Multi-tabling is also something that iPad users will have to do without at present although advanced iPad mobile poker apps might be developed in future to give players the ultimate tournament poker experience. Which deposit and withdrawal methods can I use on my iPad? All in all, the deposit and withdrawal methods available on iPad mobile apps are usually equivalent to those found on the original desktop poker site. 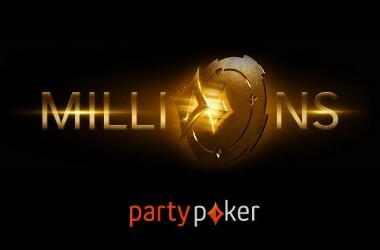 Does iPad mobile poker have a feature to review hand history? his normally depends on the poker site, but iPad mobile apps nowadays tend to incorporate as many features as possible, including this one. Is there a provably fair option available on iPads? The best poker sites’ versions suitable for this mobile device offer the provably fair option to all their players who want to check and see the game regularity for themselves. 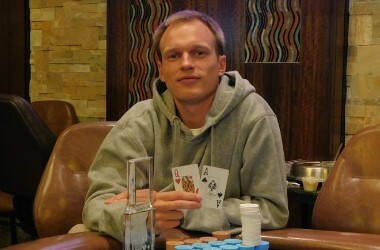 Is there any difference between the iPad and iPhone version of a poker site? 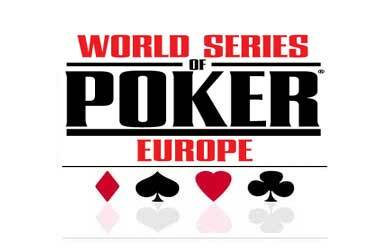 In most cases, there are no differences between the poker site’s versions for these mobile devices. Apart from iPad’s bigger screen, players can enjoy the same features. What happens if I manage to lose my iPad? The primary means to protect your information and funds is to report the issue at the poker site’s customer support services. They will most surely deactivate your account until further notice.